Would you like to put your own logo or artwork on a pair of trousers? If so, you've come to the right place - My Printed Clothing offer a wide variety of men's trousers, and every single product on this page can be printed or embroidered with any design you supply. Simply select a product from the list below and follow the on-screen instructions to customise your garments. Adding your own branding to a pair of trousers (or shorts - we've got plenty of those, too!) can be a great way to grow your brand and nurture a professional image for your organisation. No matter what your logo looks like, we would be more than happy to embroider it onto a pair of trousers for you, and the results are sure to exceed your expectations. As you can see, we have an extensive selection of customisable trousers for men. The products on this page are sourced from such leading brands as Henbury and Regatta, meaning that whatever you order will be of the very highest quality and durability. From comfy summer shorts to breathable work trousers and professional black officewear, we can provide embroidered trousers for all walks of life. 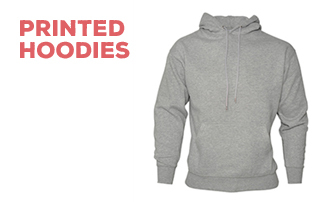 Call My Printed Clothing on 0845 850 9836 or email sales@myprintedclothing.co.uk for more information.